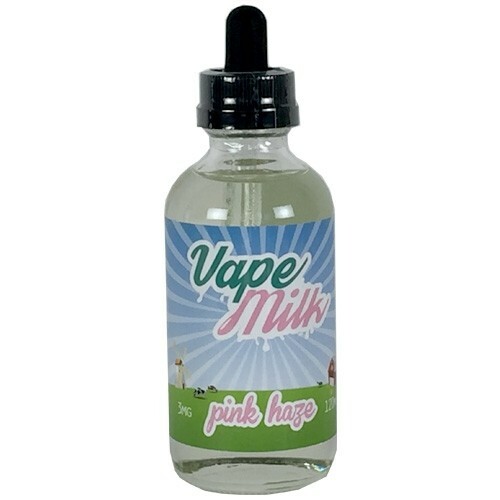 Pink Haze by Vape Milk, is definitely a Fan Favorite! 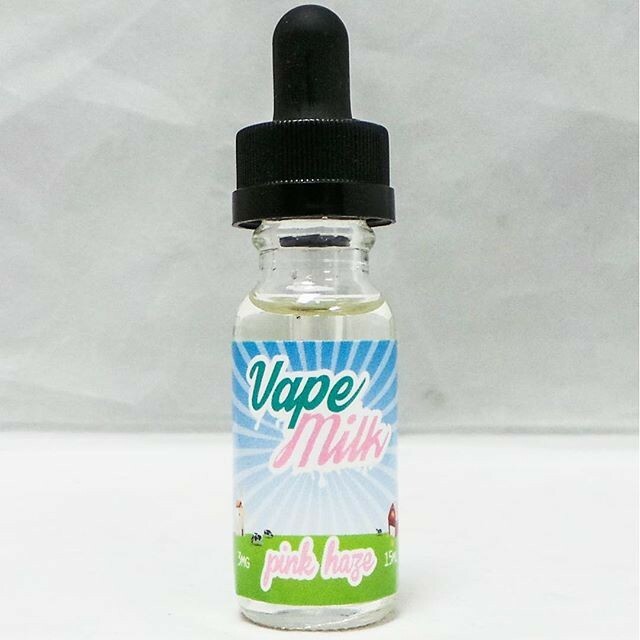 This amazing creamy custard Strawberry flavor will blow your mind away! This softly sweetened Strawberry Custard/Cream all day vape is one of the best juices we have ever tried; and we aren't exaggerating. This juice is not too sweet, smooth, and well blended. This juice will be one of your favorite's too? And why wouldn't it be? 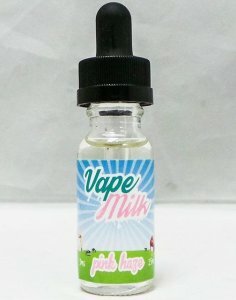 It's not one of Vape Milks best flavors for nothing!! For 22.99 for Glass Premium we are entering the realm of wow!!! Such a great price for super high quality vapes.